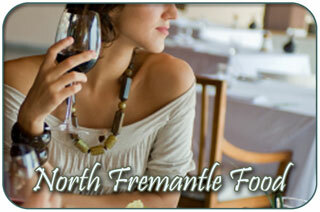 Fremantle offers a choice of over 60 Restaurants offering cuisine from all over the globe. Eating out is fun is this vibrant and lively city. North Fremantle offers a choice of quality Restaurants, some exquisite ones tucked away and others standing out gloriously. You will find a couple of choices on Queen Victoria Street and a couple on Port Beach Road as well as several different types of cuisine on offer in other locations of North Fremantle. You can enjoy both riverside and oceanside eating! 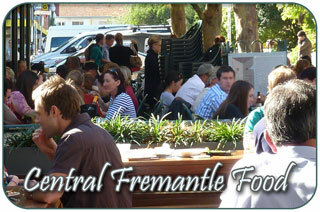 The eateries in North Fremantle are more widespread than the restaurants in central Freo, so you may need to drive or take public transport. 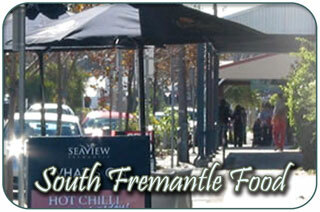 Here you will find our selection of North Fremantle Restaurants. 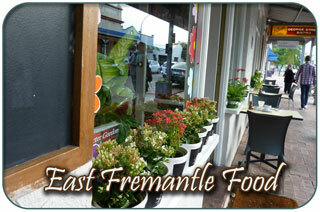 Address: 1 Harvest Road, North Fremantle.